Ric on the Radio Presents: O Canada! 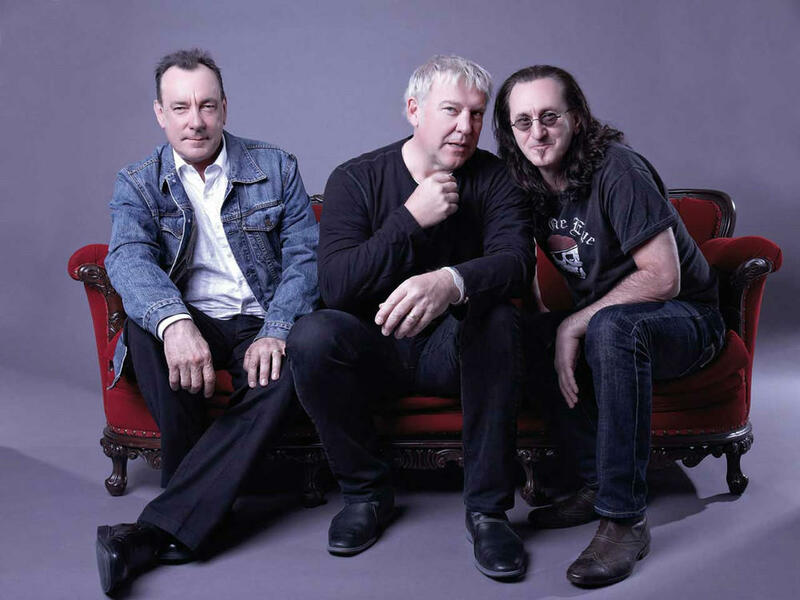 Canadian rockers (from left) Neil Peart, Alex Lifeson, and Geddy Lee are RUSH. This week, Ric continues his travel series with a listen to the bands and artists who have defined Canadian rock n' roll: Steppenwolf, Neil Young, BTO, The Guess Who, The Tragically Hip, Cowboy Junkies, 54-40, Chilliwack, Sloan, Rush, Crash Test Dummies, Bruce Cockburn, The New Pornographers, Broken Social Scene, and much more. Hear Ric on the Radio every 2nd and 4th Thursdays of the month at 9:00 pm on KRCB-FM Radio 91 / streaming @ radio.krcb.org / Comcast channel 961 throughout the Bay Area / Download the FREE KRCB App @ iTunes & Google Play!